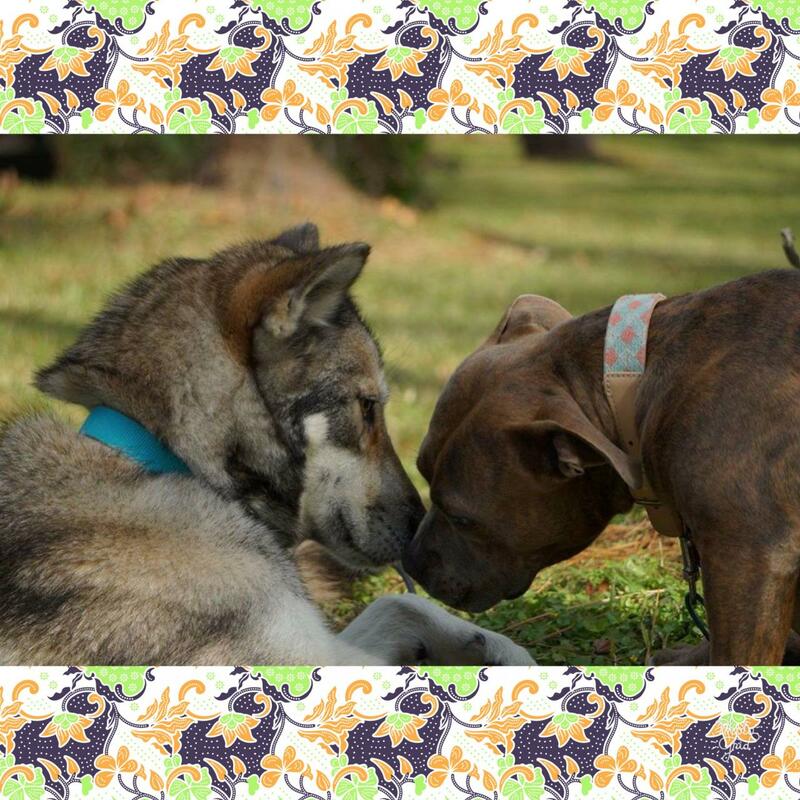 Nymeria is meeting with potential adopters this weekend! If you would like to be added to the waiting list, please send us an inquiry. Meet Nymeria! She is a 62 lb, 2 year old Husky/German Shepherd Dog mix who was rescued from the streets of Texas and has come all the way to Virginia in search of her new family! When she was found, she was extremely sick and starving. As a result, she displayed food aggression and resource guarding after being rescued. Fortunately, with time and patience, she was grown more comfortable sharing high-value items and is an incredibly sweet girl despite her rough history. 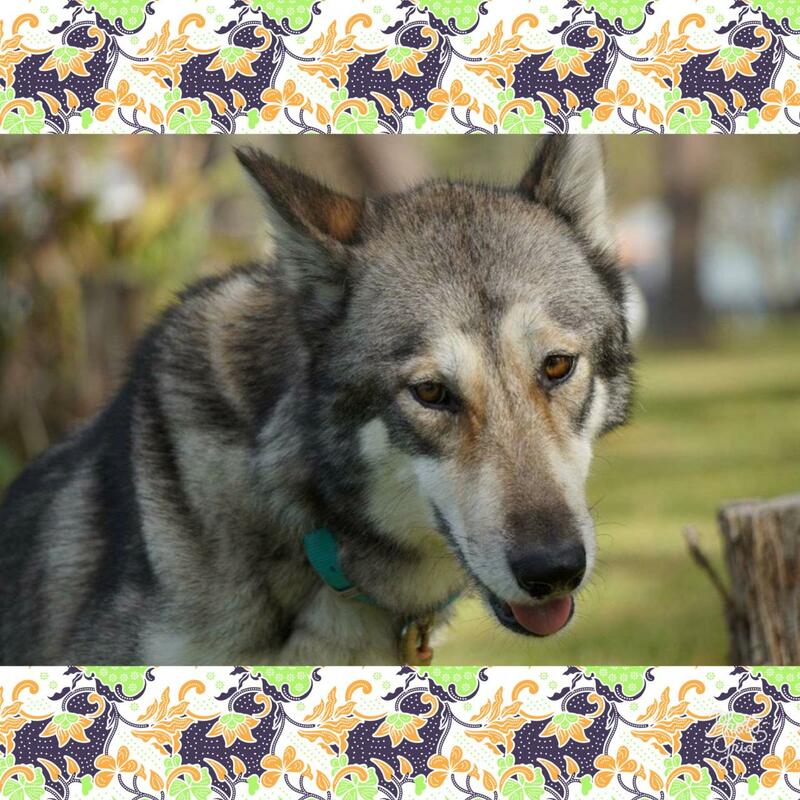 Nymeria gets along well with most other dogs and would do great with another canine companion. She may also make a wonderful single pet to the right person or family. In addition, she adores children and has done well interacting with people of various ages. However, she should not be housed with cats or other small animals. 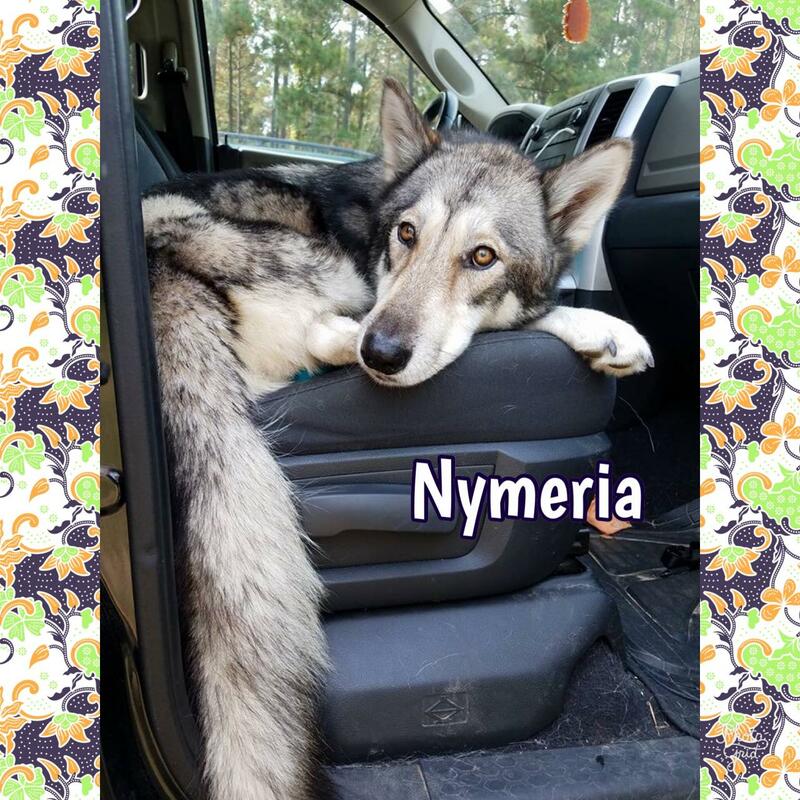 Nymeria is both crate trained and housetrained, and she is a perfect mix of being fairly active while also enjoying laying around and relaxing. Her foster reports she knows basic commands and walks well on a leash. 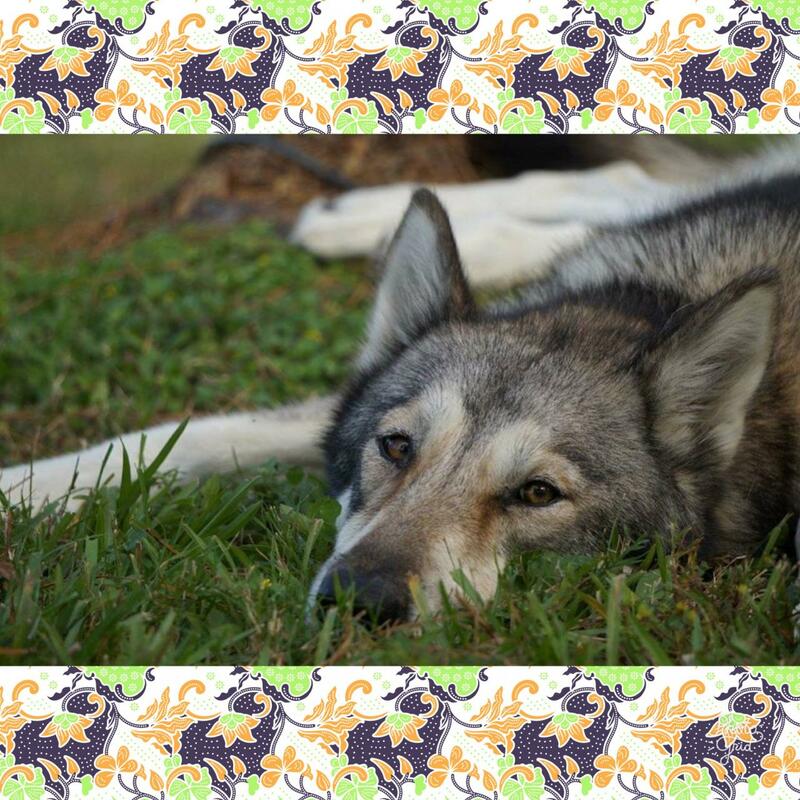 Please note that Nymeria has been diagnosed with Exocrin Pancreatic Insufficiency (EPI), a condition that is common in German Shepherd Dogs. This is something that will need to be properly managed for the rest of her life, so interested adopters should be aware of what this means for her care and well being. We will be happy to give you up-to-date information on how she is currently being cared for and what may be required in the future if you are interested in adopting her! If you think you may be the "Happily Ever After" for this beautiful girl, she will bring so much love to your household. There may be challenges along the way but in the end, Nymeria will show you every day how grateful she is to have finally found a home.